When my firstborn was a wee squishy baby, my Facebook feed was filled with photos of toddlers (and older kids) having hilarious reactions to their first taste of cod liver oil. It was considered the original superfood by the mamas in my community, and “the more the better” was our motto. Things have changed, though, both when it comes to questions parents grapple with when posting photos of kids online and the thinking regarding cod liver oil. We now know that it is possible to get too much of a good thing, an there are factors to consider when deciding whether to even take it at all. Before we get into those details, though, there are some basics we need to cover. Fish oil is extracted from the tissue of oily fish like herring, tuna, anchovies, and mackerel, and cod liver oil is extracted from exactly what you would expect . . . cod livers. Both types of oil contain docosahexaenoic acid (DHA) and eicosapentaenoic acid (EPA), but only one is rich the active forms of vitamin A and vitamin D. That may seem like a small difference, but it’s actually huge. To understand why, let’s say you picked up a copy of 500 Things You Should Know: Instructions for Life From the Everyday to the Exotic, then left it on your nightstand unread. It hasn’t done you much good yet, has it? In other words, they help our bodies access the amazing libraries of information found within our DNA to optimize biological performance (also called genetic potential). It’s pretty well-known that vitamin D influences over 2,000 genes, but what many people don’t realize is that vitamin A and D are an inseparable team. They’re so crucial to our health that receptors for both are found in every single cell. This “conversation” is crucial for health, and unfortunately consuming large amounts of one can cause it to drown out the other, thus causing a functional deficiency. That’s one of the reasons cod liver oil, which is rich in both, has been so highly valued in traditional cultures. According to Michael Ash, D.O. N.D. F.Dip, it may even be “the key to a tolerant immune system,” that impacts “our ability to consume a wide range of antigens (food) and yet not react adversely.” (4) Pretty amazing, right? 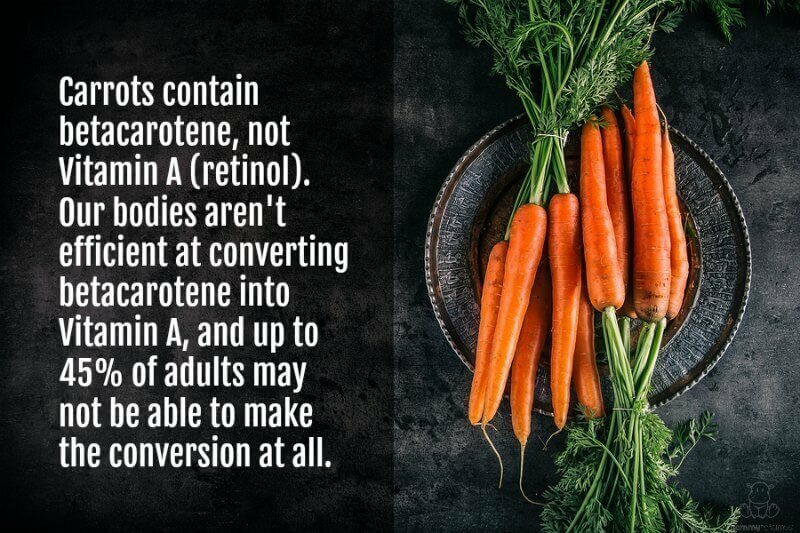 As I mention in this article on eating healthy during pregnancy, nutrition labels often say that a food has “X” amount of Vitamin A, but what they really mean is that it contains carotenoids such as beta-carotene. True bioavailable Vitamin A is found only in animal products such as liver (or liver capsules if you can’t stomach liver), pastured butter, milk, animal fats such as lard and tallow, and cod liver oil. When shopping for cod liver oil, it’s important to be aware that almost all brands on the market use a process that removes naturally occurring vitamins and replaces them with synthetic ones, which the body doesn’t always recognize or know what to do with. Synthetic Vitamin A in particular is of concern because of its relative toxicity. You will often find warnings associated with vitamin A consumption, citing its toxicity and risk of birth defects if taken in excess. This is a legitimate concern for all forms of synthetic vitamin A including supplements and fortified foods, but consuming moderate amounts of real food where it occurs naturally is not a problem as long as vitamin D intake is also optimized. Chris Kresser, LAc explains why here. Unfortunately, a study published in 2009 found that 70% of children in the United States have insufficient levels, which increases their risk of developing food and environmental allergies, diabetes, high blood pressure, cardiovascular disease, and certain cancers. (7) (8) Vitamin D levels have been trending downward for a while, so it’s possible that vitamin D insufficiency is even more widespread now. There are a few good food sources of vitamin D, including cod liver oil, fatty fish, caviar, pastured butter, and eggs. However, according to MIT Senior Research Scientist Dr. Stephanie Seneff, oral vitamin D cannot fully replace sunshine, and kids (and adults) also need healthy sun exposure to optimize levels. Fat fuels the 100 billion neurons that make up our brains. It even makes up 60% of the brains overall structure. There’s no question that omega-3 fatty acids, particularly docosahexaenoic acid (DHA) and eicosapentaenoic acid (EPA), have profound benefits for children. While DHA can be created from plant-derived α-linolenic acid (ALA) within the body, most of us have inadequate levels of the enzymes needed to make the conversion. For that reason, consuming preformed DHA is considered the optimal way to ensure children are getting enough of this brain-building fat. The best sources of preformed DHA are fatty fish (especially salmon, mackerel, sardines, and herring), caviar, and cod liver oil. Eggs also contain a small amount of DHA. Something to keep in mind, though, is that the more unsaturated a fat is, the more vulnerable it is to oxidation. The long-chain, omega-3 fats found in fish oil are the most unsaturated form of fat, and therefore the most susceptible to becoming oxidized (rancid). Unfortunately, with just a few exceptions fish oil supplements are purified using extraction processes that can damage these lipids, causing fish oil to become pro-inflammatory instead of anti-inflammatory. 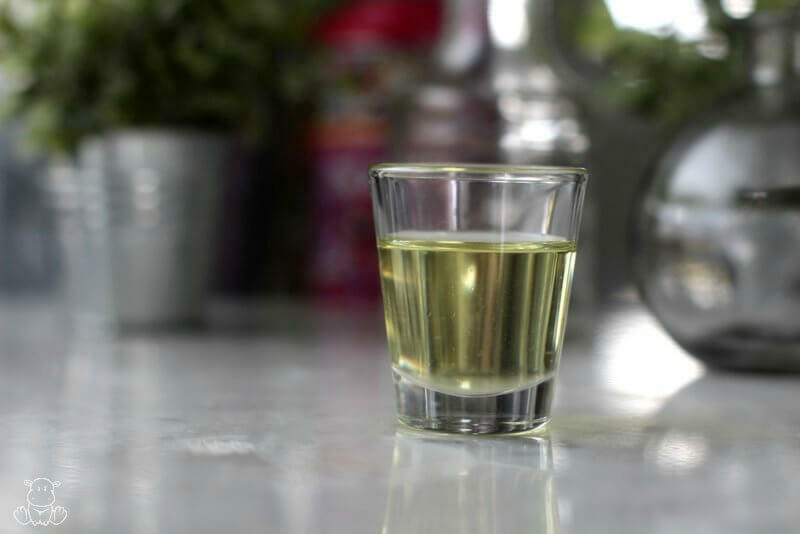 Regarding dosage, it’s often assumed that more of a good thing is always better, but that doesn’t appear to be the case with cod liver oil. Excessive intake may expose us to more polyunsaturated fatty acids (PUFA’s) than are optimal, thus working against us instead of for us. Is fermented cod liver oil healthy? In recent years there has been a lot of controversy surrounding Green Pastures Fermented Cod Liver Oil (FCLO). Some have claimed that it is rancid, while others say it isn’t. After reading all the available information on both sides, I cannot say with confidence that I know for certain that it’s safe. For that reason, I choose to err on the side of caution and do not recommend it at this time. So, should kids take cod liver oil? Like most things, there isn’t a one-size-fits all answer. 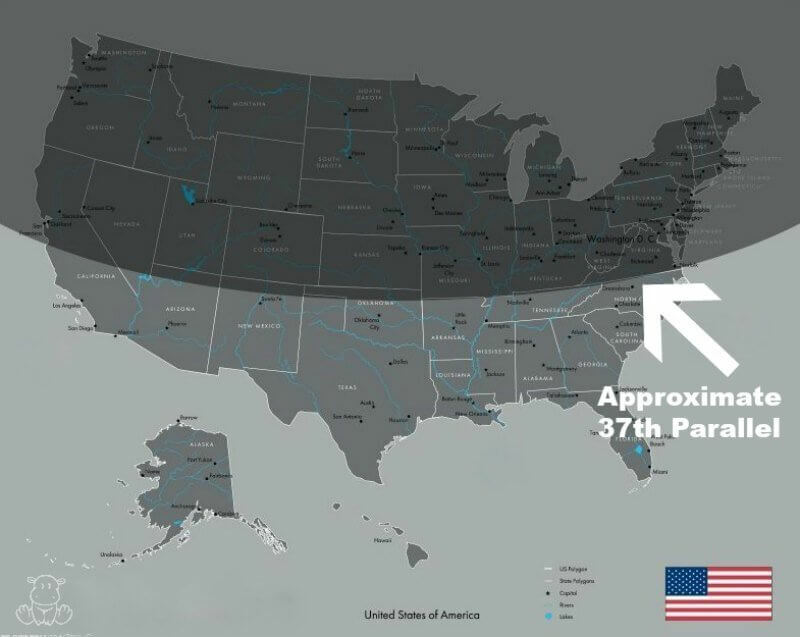 The needs of a child who lives in subtropical or tropical area where they can play outside all year will be different from the needs of a child who lives above the 37 degree latitude line, where it is only possible to manufacture vitamin D from sun exposure in the summer months. For the child who only has summer to generate vitamin D through the skin, supplementation during the fall/winter may be beneficial. Diet is another consideration. Ideally, a child would be eating clean, purity-tested fish/seafood (especially cold-water fatty fish) a few times a week for DHA, EPA and vitamin D, as well as liver and organ meats for vitamin A. If that’s the case, supplementation may not be beneficial. On the other hand, if fish and liver (or liver capsules) aren’t consumed regularly, then a cod liver oil rich in DHA and the active forms of vitamins A and D is likely to be beneficial. Chris Kresser, LAc recommends a maximum of 1 teaspoon a day for adults. Because I live in an area with year-round sunshine and access to fatty fish / pastured liver I’m not currently giving my kids cod liver oil, but if I did I would give them 1/4 to 1/3 teaspoon based on their age/body weight compared to an average adult. The oil is then filtered using paper (not heat or chemicals) to remove contaminants and then tested to ensure purity. Unlike most other oils that add synthetic vitamins, nothing is added except for one drop of naturally derived vitamin E and rosemary oil per bottle to maintain freshness. It contains a good amount of DHA and EPA per dose. If you want to try it out, you can find Rosita cod liver oil here. Have a question about cod liver oil? Please leave it in the comments below!